Take an active role in the future of ITLA by nominating a colleague or yourself for the positions of Secretary or AAJ Delegate. Membership benefits to help you create powerful connections and better advocate for your clients. 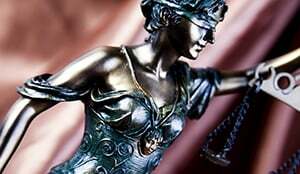 Our Business Partners play a critical role in helping us achieve our mission of justice for all, they also take advantage of our most comprehensive and customizable year-round benefits. Upload and view court decisions and more. To access these materials, log into your ITLA account. If you have a decision or document you would like to be added to the Document Bank, email it to itla@itla.org. This Find a Lawyer Directory will search for expert attorneys in a specific location or field of practice. Find the ITLA member who best fits your needs. Have a legal issue? This Clinic provides on-the-spot legal advice to walk-in clients on the 2nd and 4th Monday of each month at the Boise Public Library. Why ITLA? 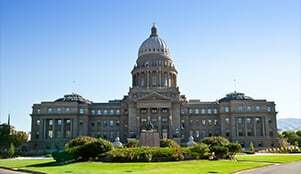 ITLA is your BEST opportunity for networking with trial lawyers, and advocacy for your clients. Check out all of the member benefits. Are you ready to join the team that makes a difference? We welcome you and are excited to add you to the network. 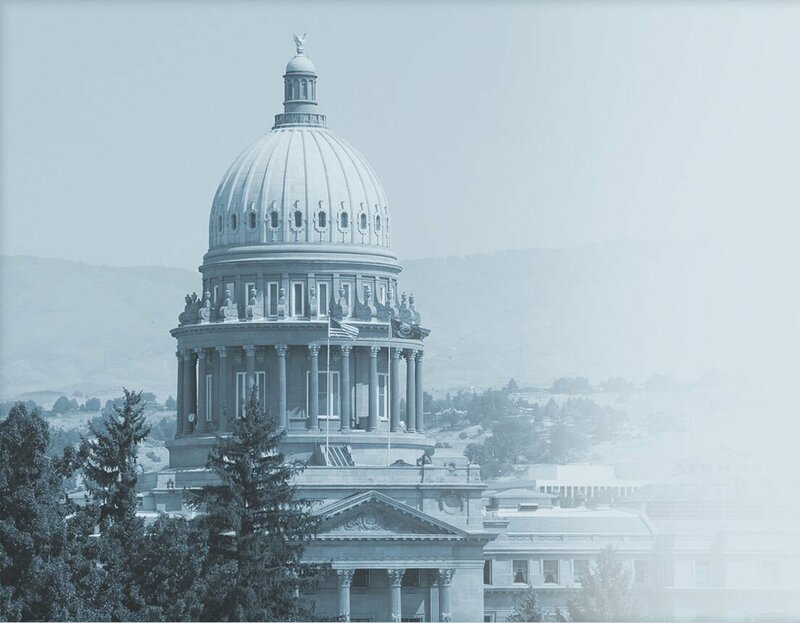 Check out some of the recent Legislative Updates and News from the Idaho Trial Lawyer Association and find out what's been going on the in the legal community. Join us for ITLA's upcoming seminars, webinars, and networking events.